Switching lights on with your voice will always feel like living in the future. Despite the best efforts from Apple, Google, Philips, Amazon and many others, investing in — and setting up smart home technology — can still feel daunting for casual technology fans. The Home app on their iPhone and iPad stares at them blankly. Their Amazon Echo does little more than set cooking timers and play music on request. Philips Hue bulbs seem like an expensive way to replace what the house was built with already. But it needn't be this way. 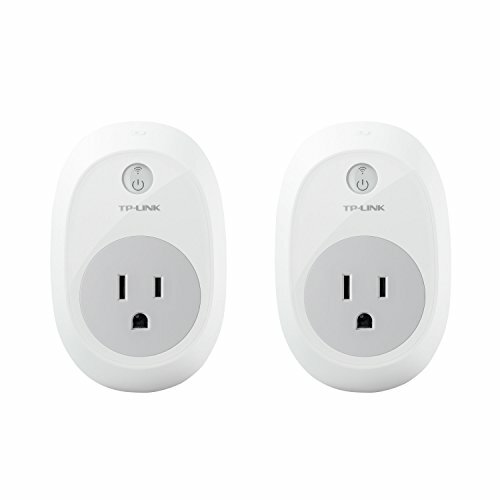 The simplest, cheapest and arguably most impressive step onto the smart home ladder for amateurs is the Wi-Fi plug, or smart plug. 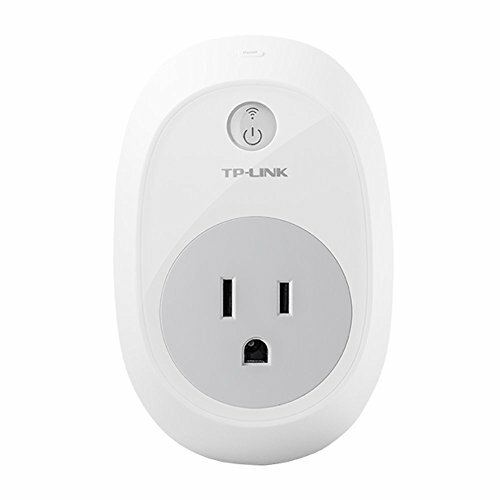 Having bought an Amazon Echo Dot at launch and lusted after Philips Hue lights for years, the Smart Plug by TP-Link was my first real step towards making my home smart. The TP-Link, like others on the market, makes anything smart by connecting it to the power and your Wi-Fi network. The result is essentially a plug which can be switched on or off via your smartphone from across the room, or across the globe. Setup couldn't be simpler. Just plug it into a vacant power socket, install and run TP-Link's Kasa app on your iPhone, iPad or Android device, pick the plug from a list of products, and let the app introduce it to your Wi-Fi network. You can then give the plug a name (usually based on the device you plan to control) and either switch it on and off in isolation, or assign it to a 'scene'. Because I attached a small lamp to the plug, for creating a soft, warm backlight for my TV, I called the plug TV Light. I then created a scene in the Kasa app called Movie Night, which when activated with a tap turns the plug, and my improvised TV backlight, on. With additional Smart Plugs, I could assign several more lights to the same scene - perhaps others around the room which would turn off when the TV backlight switches on, for example. So that's stage one complete. I now have a cool-looking TV backlight made from a previously unused lamp and $2 bulb, controlled remotely via my iPhone. I could even schedule the light to come on each evening while on holiday to make it look like the house is occupied and deter burglars. I've focused on controlling lights here, as I think that'd be the plug's most common application. But remember, this is a simple and affordable way to make almost anything smart. Your iron, air conditioning unit, heater and fan - as long as they work when switched on at the plug — can be made smart for $30. This, as with other third-party Alexa commands, means heading to the Alexa app and downloading the free TP-Link Kasa skill. With that enabled (and the Echo Dot sharing the same Wi-Fi network as my iPhone and the Smart Plug), the two devices see each other and are ready to work together. Now I can say "Alexa, turn the light on" and it switches on a moment later. 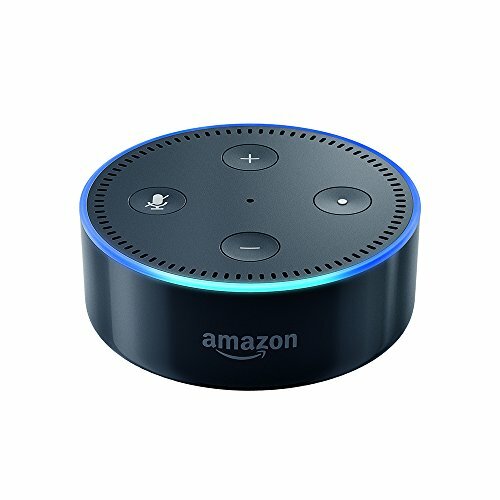 Alexa often says "okay" after switching it on but, strangely, she sometimes doesn't say anything at all. Had I installed a dimmable light, I could asked Alexa to "lower to 60 percent", for example, and the same goes for lights of different colors and temperature; "Alexa, make the kitchen light cooler" or "Alexa, switch the bedroom light to orange." Because I only have one light hooked up to Alexa for now, I don't need to be any more specific with my request. If I had several lights, I'd need to call the TV light out by name for her to understand and flick the right switch. So that's $50 for the Echo Dot — which is already excellent value considering what it is capable of — plus $30 for the TP-Link Smart Plug, and you can have yourself a simple voice- or app-activated light. I think as first steps onto the smart home ladder go, that's a pretty good one. 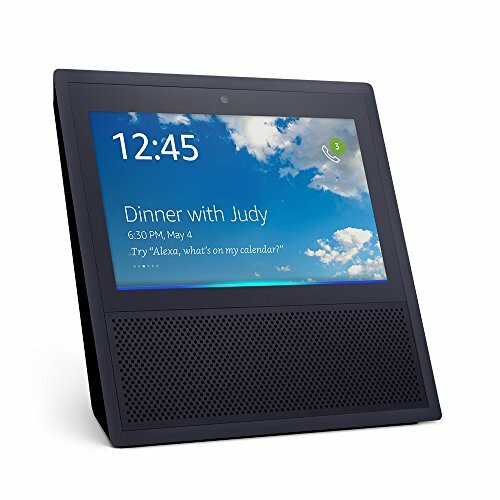 And you'll be able to integrate with the latest Amazon Alexa devices when they ship this year. I should also say that the Smart Plug works with Google Assistant, too. Pros: Easy and simple to set up, reliable and easy to expand to include additional features and devices. Cons: Buying several can quickly get expensive and more complex functions require the $150 hub.